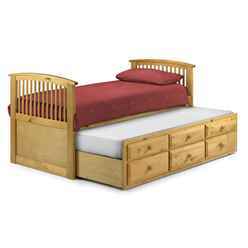 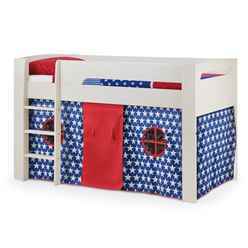 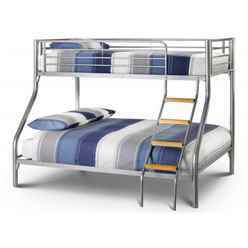 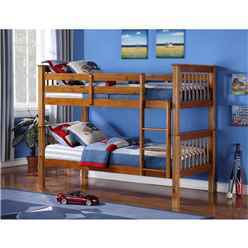 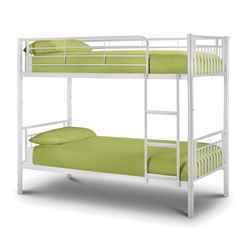 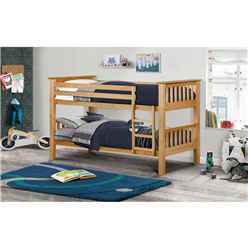 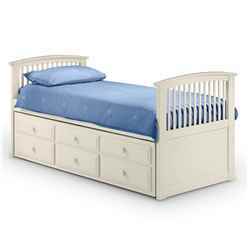 We hold a range of metal and Wooden bunk beds. 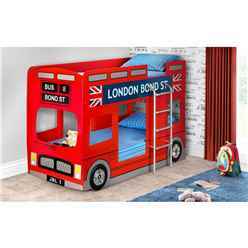 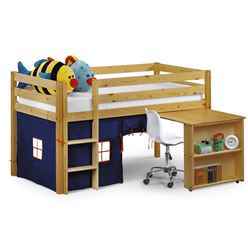 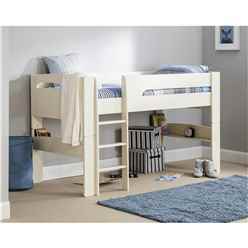 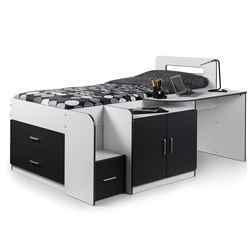 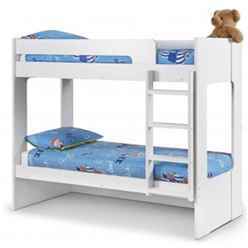 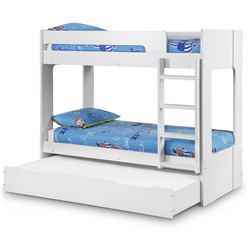 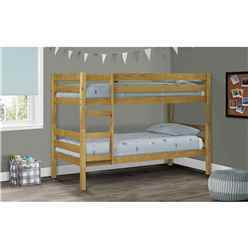 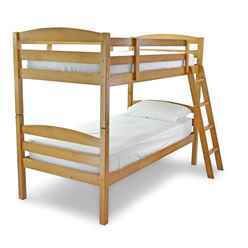 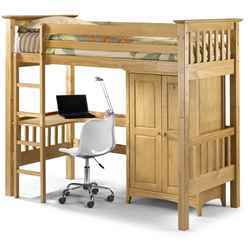 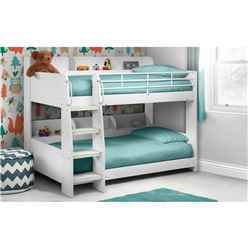 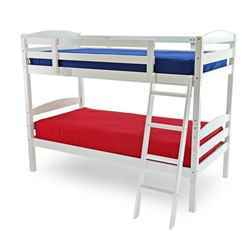 We Supply bunk beds from Joseph, Julian Bowen and Limelight along with many other manufacturers. 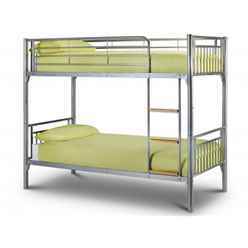 We also have a selection of metal and wooden triple bunks allowing for a double bed on the lower part of the bunk. 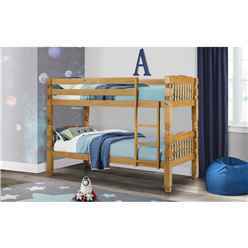 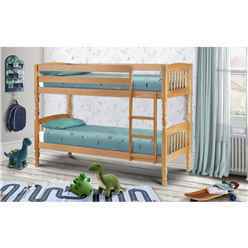 Our wooden bunk bed selection comes in a range of woods from pine to maple and a selection of colours with white been very popular this year. 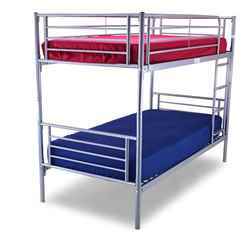 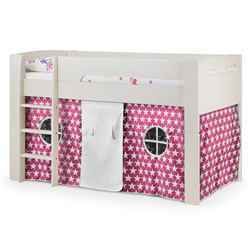 Our Metal bunks also come in a selection of colours and are all solidly built for lasting appeal.